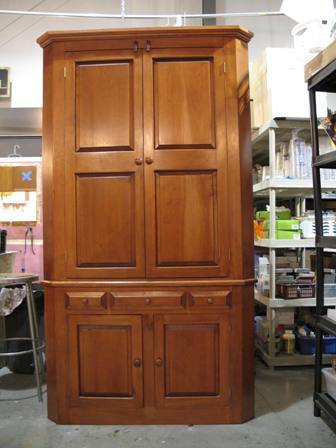 Do you have an old piece of furniture or a set of cabinets but don’t want to hire a professional to redo them for you; or you are unsure of what products to use???? Then you have come to the right place because you can learn with hands on training from a professional faux finisher. Caromal Colours and this Country Living Artisans Collection has everything you will need to create beautiful finishes on centerpieces for holidays, cabinets, crown moldings, furniture, fireplace surrounds, picture frames, and accent walls or give new life to an entire room. Caromal Colours features “Do-It’ Yourself” Decorative Finishing Kits which offer endless opportunities to achieve beautiful, yet affordable, decorative finishes for your home, using water-based and environmentally friendly materials. With the Caromal Colour decorative kits you are provided with the tools and confidence to complete a project from start to finish in just a weekend and achieve a professional look. Would you like hands on training one on one or with friends or family? Call 501-278-6504. Want to order on line: Use coupon Code: ReneeH to receive a discount on your shipping charges and for me to get credit for your order. Don’t want to do a workshop or the one on one hands on training…leave a comment, email, or call me and I will be more than glad to walk you through the process. 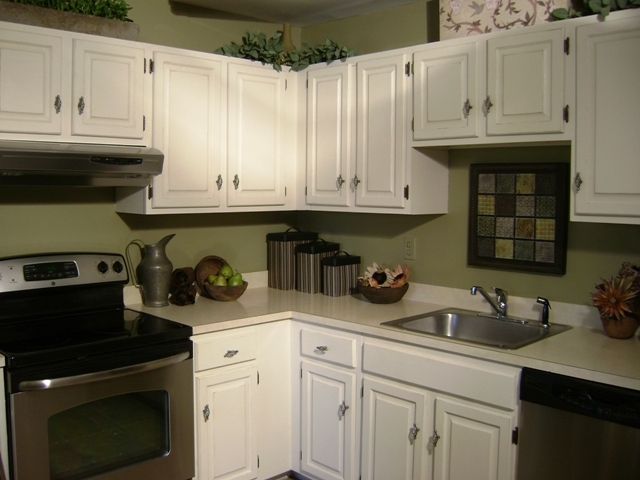 A Kitchen Cabinet Makeover for Under $100! 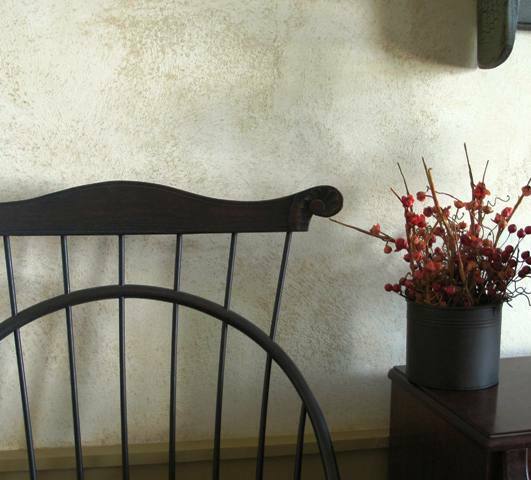 You just can’t do it any better than this….no stripping, priming, sanding, – just mushing our textured basecoat to complete a whole new look. 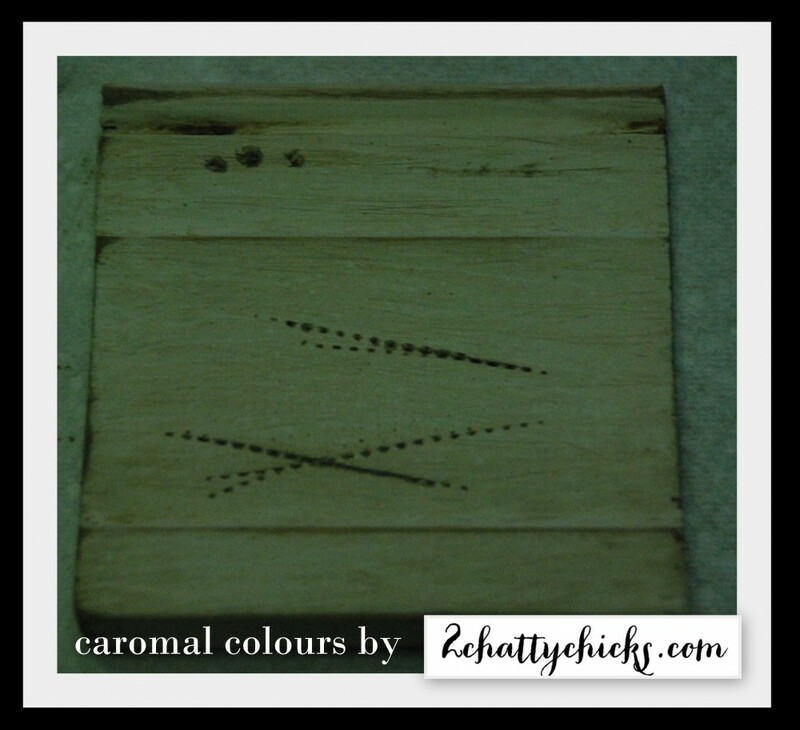 Caromal Colours has taken the guess work out, made it simple and something YOU can do. It is not expensive, it isn’t hard, and once you try it you will come back for more. 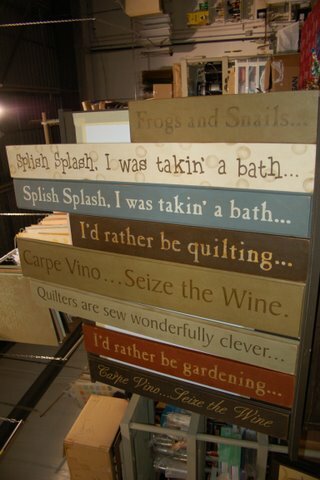 and don’t for get the stairs, with these Fun Fair Signs. Ready for a workshop or just want to ask questions???? If you order on line please enter holderr in the coupon code or in the comment section of your order, you will receive a discount on shipping. Be sure to add holderr in comment section when ordering….it will give me credit and you a discount on shipping!!!!! Thank you!!! With the way things are in today’s world..fast paced..not enough time, soooo……you don’t have time for a workshop with hands on training? Watch the video, give me a call 501.278.6504 or email me renee@artistryinfaux.com and we can get you started, get your order placed and you will be starting a new project like your cabinets, a piece of furniture and more in no time. OR~!!!!! Maybe you are a crafter that would love to be apart of the Caromal Colours team and become an Independant Represenative. You can teach to other do it yourselfers..having fun and making money. 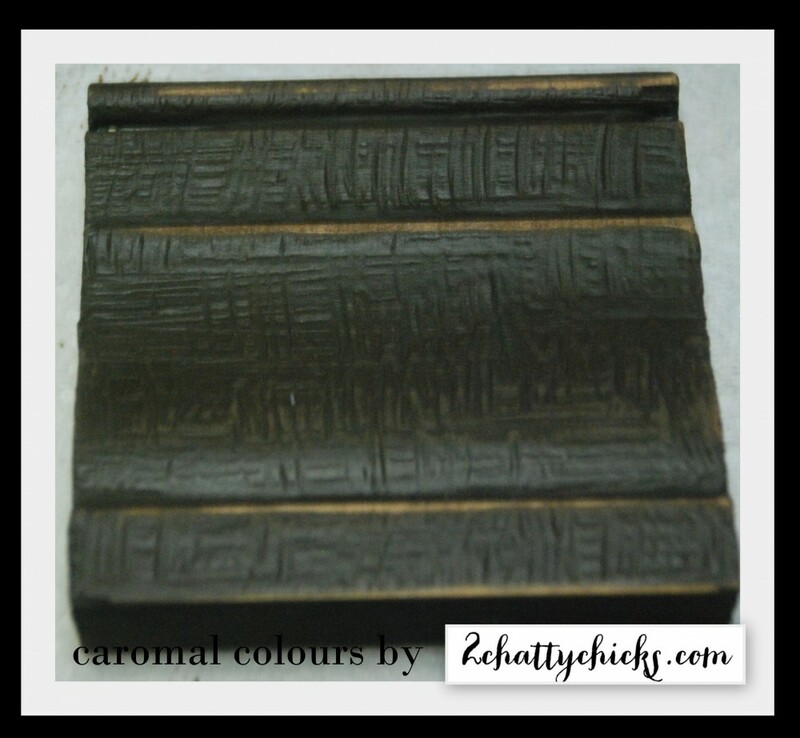 Once you watch the video and feel that you don’t need any assistance and would like to go directly to the Caromal Colours website and place an order. Great!!! If you do be sure to add the code holderr in the comment section of the order and you will receive your discount on shipping and I will recieve my credit. THANK YOU and enjoy a fun product. 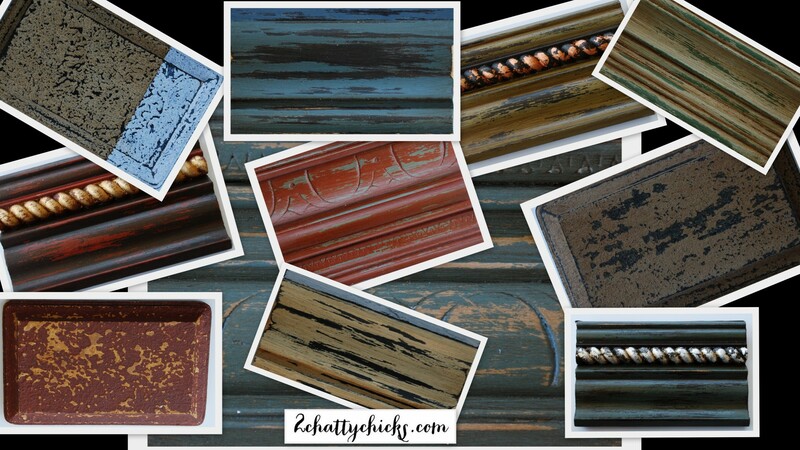 These are just a few of the color combo’s done on trim pieces but can also be done for cabinet or furniture finishes. With just 10 basic colours the combination’s are endless, whether it be just a new colour or a barn worn distressed look. Are you ready, just call and we will set up a workshop for you and your friends, all for under $100 each. 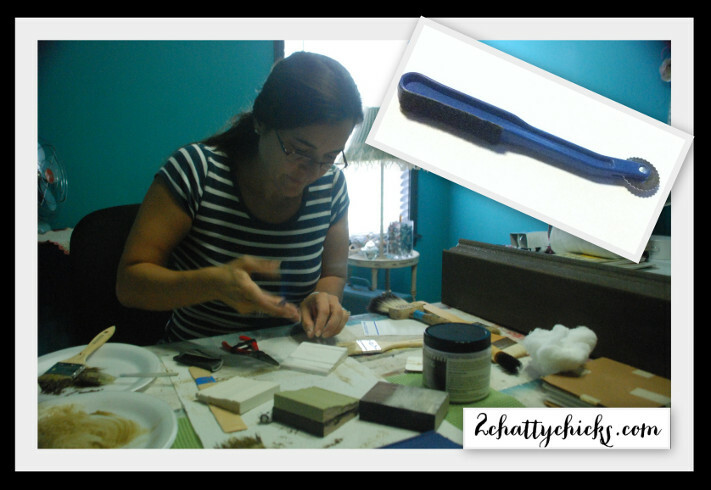 Would you like to learn faux finishing for under $100!!!!!!!!!!!!!!! or to those who may not have the budget to hire a professional. With the economy or just the feeling of accomplishment of doing a project yourself people are focusing on fixing up what they have instead of purchasing those items. 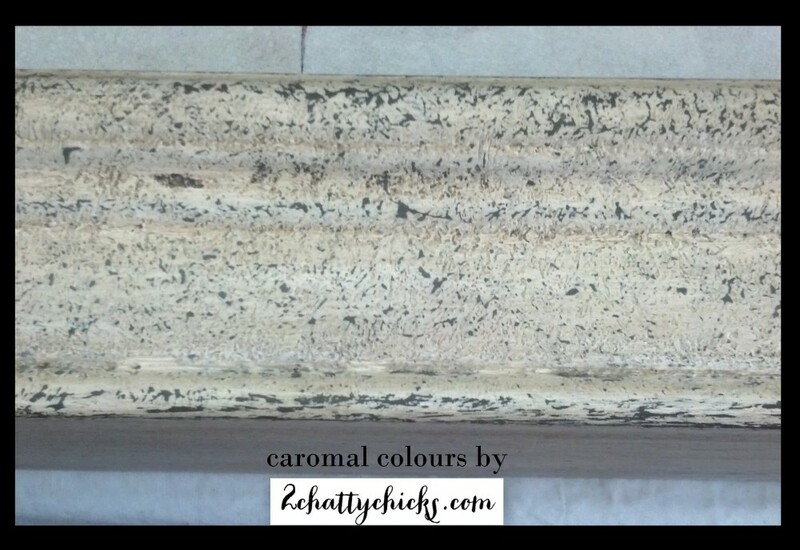 So I would like to introduce to you Country Living Artisan Collection of Decorative Finishes by Caromal Colours. 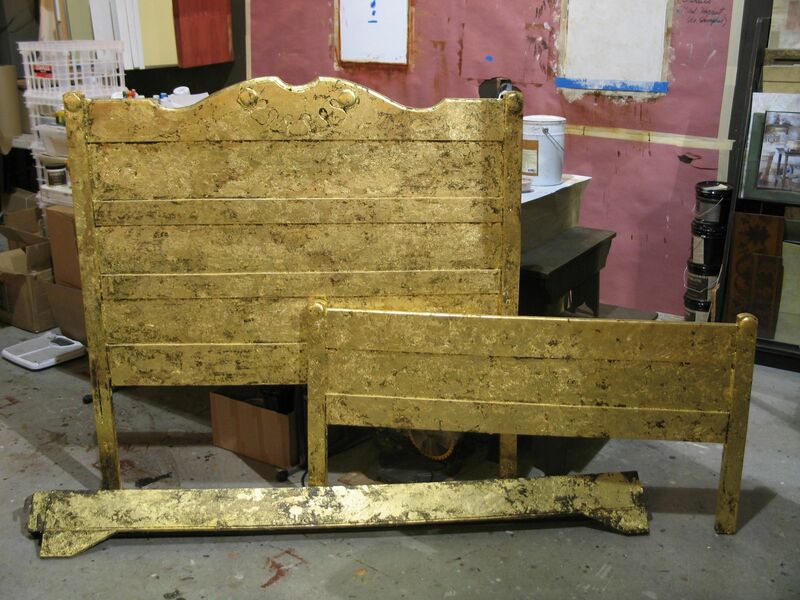 The line of products are used for distressing, gilding, plastering, glazing and more. and we can schedule a workshop in your home with family & friends or a one on one. and receive a discount off of the shipping on your order. any questions just give me a call or quick email and I will be more than glad to answer any questions you may have. With the 10 base coats along with different application processes your options are limitless!!!!!! No matter what your style, using Caromal Colours, you will be able to achieve finishes that will give you the confidence to enhance the look of your home. 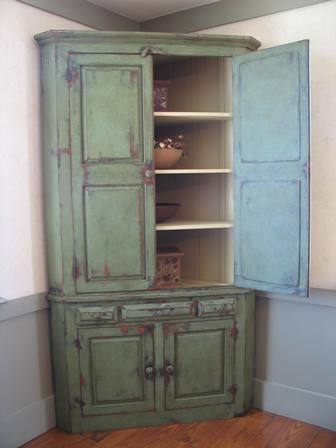 You will also be able to accomplish a unique look for your furniture, walls, cabinets and accessories. What is amazing is there is no sanding, no stripping, no priming and it sticks…..
Today kitchens are important to people because this is where most of their time is spent with family and friends…so if you want the look of a unique finish, no matter your style, this is the workshop that you want to attend. 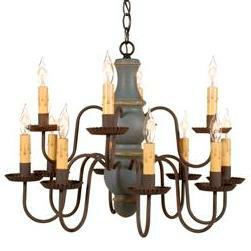 They can be textured, worn, distressed, or smooth…and did I mention the ease of application. Using a translucent medium with an open time makes this application so easy. You can transform your room in no time. It is all ready to go..no mixing of paint and glaze. Each stencil has a sticky back – no extra adhesive necessary! You can clean and re-use the stencil. 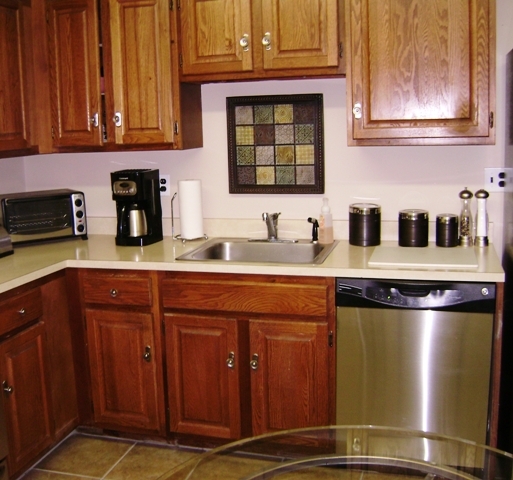 …allows you to use your own creativity to enhance your surroundings. With a little imagination, the possibilities with stencils are endless. Many stencils can be used right side up or upside down. They can be applied horizontally or vertically. You can stencil the whole design or use just part of it. 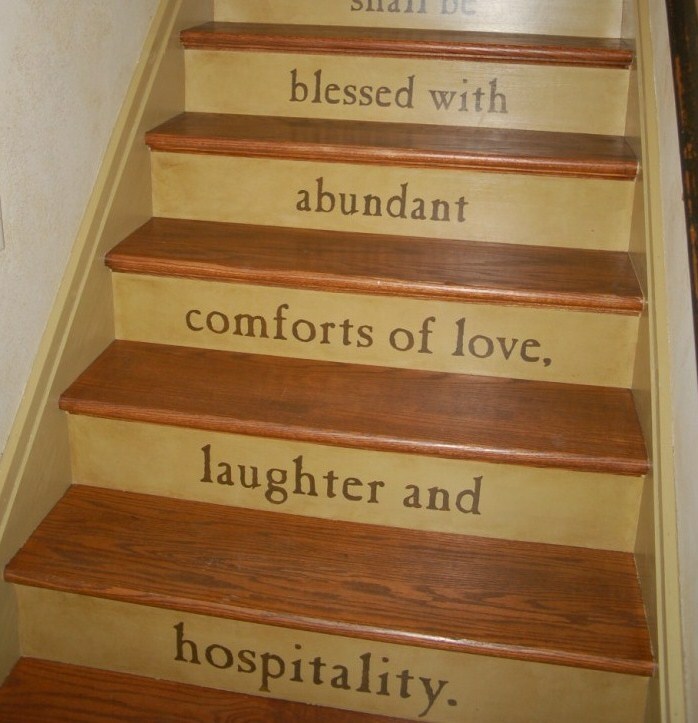 You can also be creative when determining where to place your design. Are your walls white? Do they need some warmth? If so the classic plaster is a great option because it comes in texture or smooth. You can glaze or don’t glaze.